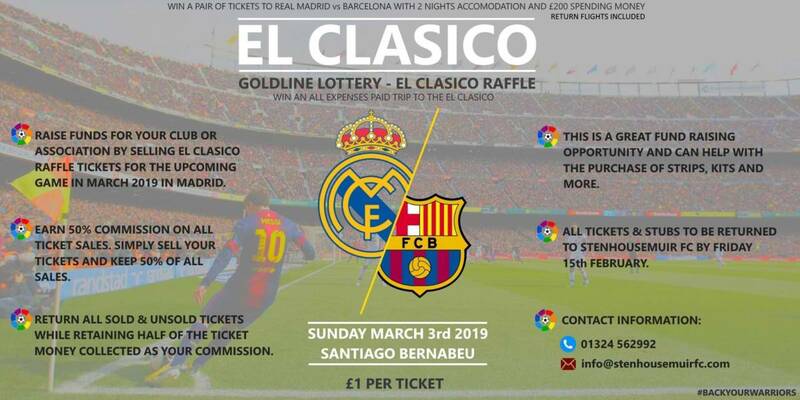 Its the final countdown for our El Clasico draw where one lucky winner will win an all expenses paid trip to the biggest game in club football. 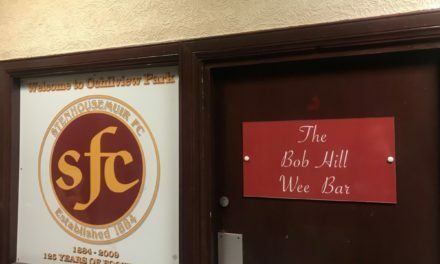 The draw will take place at Ochilview on Monday 18th February. 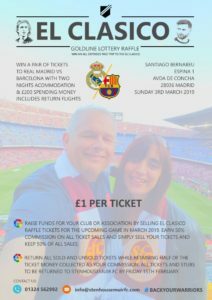 ALL TICKETS AND MONIES MUST BE RETURNED TO THE CLUB BY 5PM FRIDAY!! !